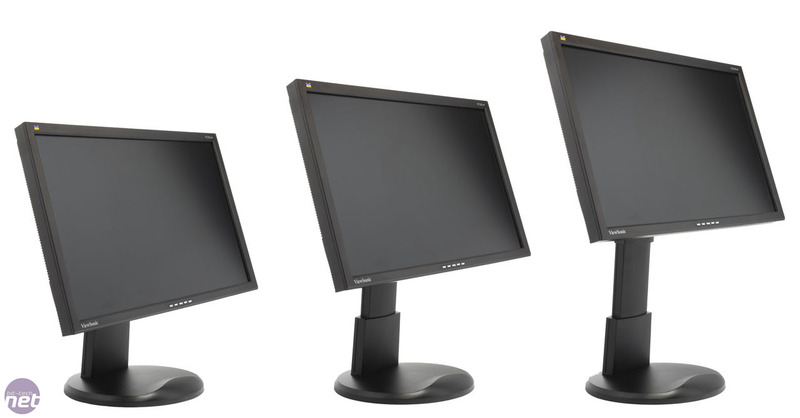 We all know you can save money by overclocking a budget-priced processor or mid-priced graphics card, but there’s no way to obtain better performance from a monitor. This doesn’t mean it’s impossible to buy high-end image quality for a budget price, though. 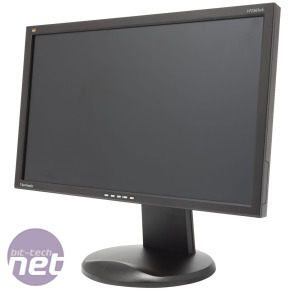 Viewsonic’s VP2365wb is a 23in monitor with a difference: it costs just £220 yet squeezes in a high-quality IPS panel. If you’re hoping for stunning design, you’re liable to be disappointed. But while the VP2365wb might not look like much, practicality is one of its high points. 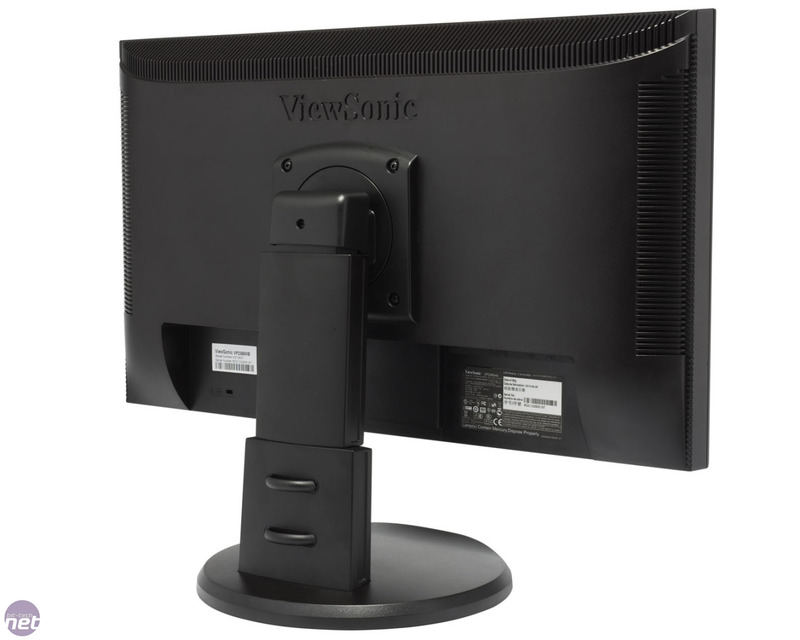 Unlike most budget monitors, the Viewsonic has a fully adjustable stand that provides a massive 150mm of vertical adjustment, swivels round by 360 degrees and even rotates into portrait orientation. 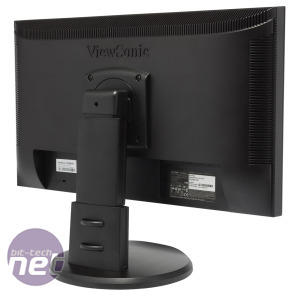 The stand doesn’t clamp the VP2365wb to the desk with quite the same level of stability exhibited by NEC’s MultiSync EA231WMi, but it’s not at all bad for the money. Our worst complaint is a fairly minor one: when extended to full height, the screen tends to feel a little wobbly. This is only really an issue for giants, however. Video inputs are limited to a single D-Sub and DVI input – there’s no room in the budget for DisplayPort or HDMI. Meanwhile, the four-port USB hub is useful, even if all four ports are tucked away at the rear. The real thrill is the e-IPS panel, though. Dogged fans of 16:10 ratio displays will no doubt start moaning about the VP2365wb’s 16:9 ratio – it’s a 23in, 1,920 x 1,080 panel – but the image quality is liable to quieten them. One of the best features of the VP2565wb is how well it performs out of the box. All you need to do to get great-quality images is rip it from its packaging, plonk it on a desk, connect it to your graphics card and turn it on. If you’re used to the subdued colours and murky dithering of inferior TN panels, it’s a revelation. 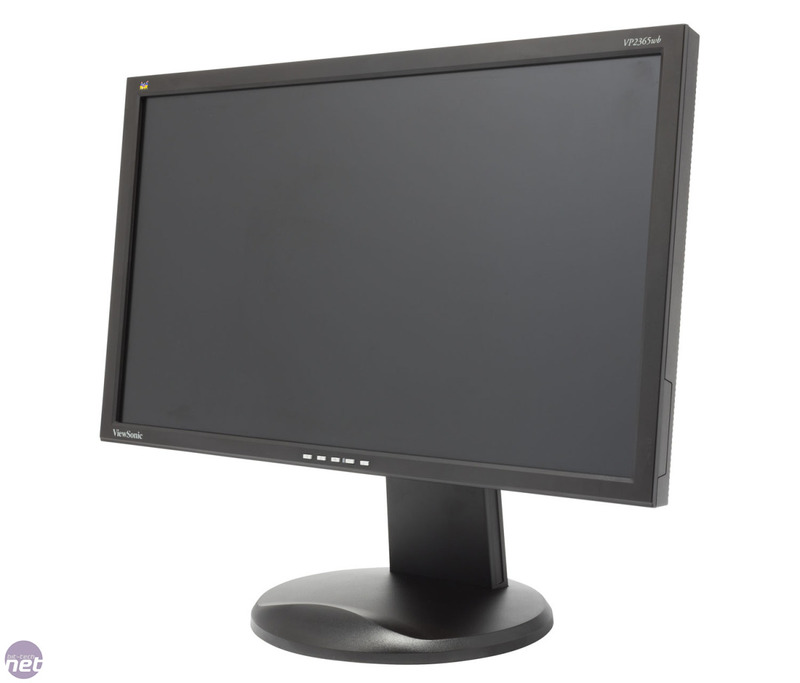 The VP2365wb managed to breeze through Lagom’s suite of monitor tests. The gradient tests showed the VP2365wb’s ability to blend smoothly from an inky black all the way to a crisp, intense white, while the white saturation tests revealed plenty of detail in the lightest shades with no hint of any greyscale tinting. Further testing showed that the VP2365wb’s default colour temperature of 6,500K looked just a touch colder than ideal, but a quick delve into the easy-to-use OSD soon rectified this. The sRGB mode was a little disappointing, though, as Viewsonic’s setting is far too dim for anything brighter than a Batcave, and enabling sRGB mode disables the brightness controls. Switching to User Color mode and leaving the Red, Green and Blue channels set to their maximum improved matters, rectifying the cold tone and letting us adjust the brightness.